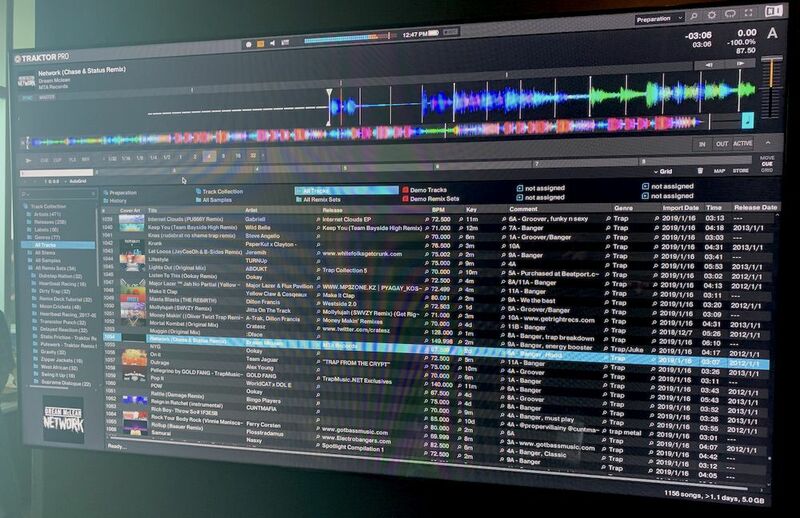 The NAMM Show is in full swing, and beyond the news of the Traktor DJ 2 app launch, there’s some big news for Traktor Pro 3 users. 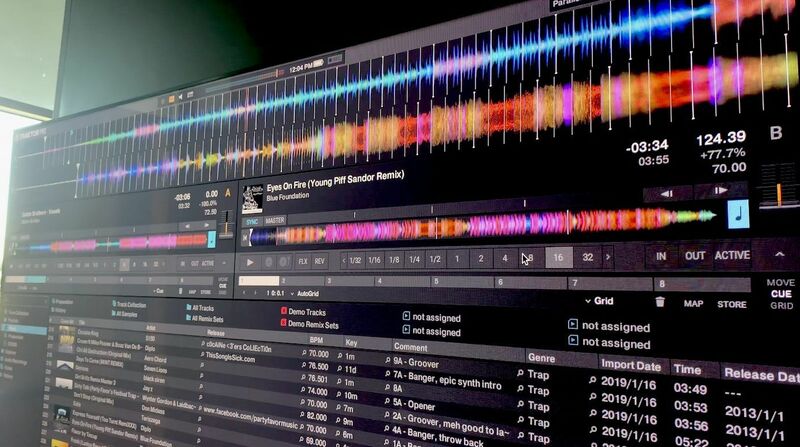 A update to Traktor Pro is coming in February and will have a dramatic new UI option: parallel waveforms. 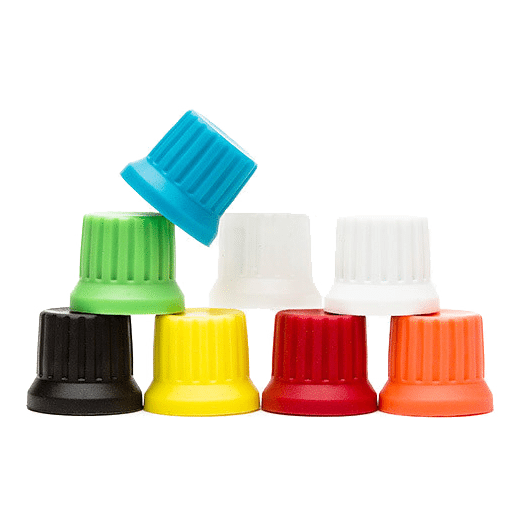 S4 MK3 users will also get some love in the form of standalone mixer functionality. Keep reading for details! 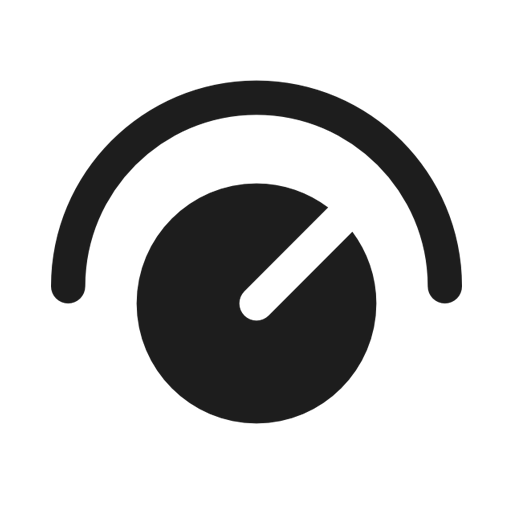 Traktor Pro 3.1: Parallel Waveforms! 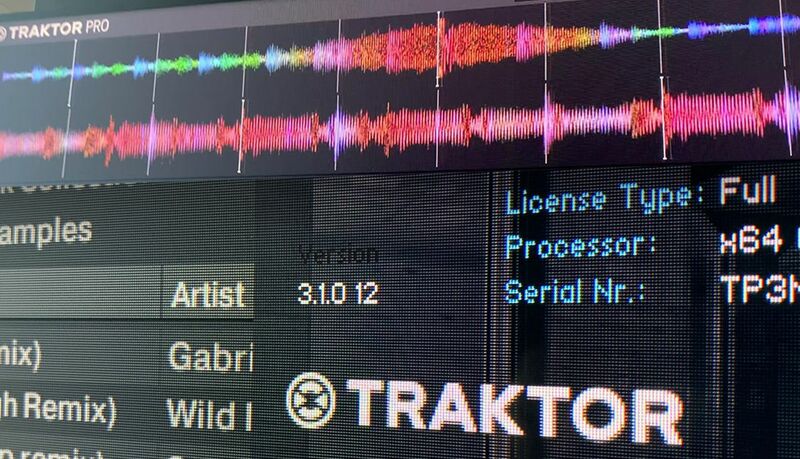 Here’s the scoop: Native Instruments is quietly showing off a soon-to-be-released version of Traktor Pro 3.1 at NAMM. Aside from some bug fixes and small behind-the-scenes performance updates, the big feature is parallel waveforms. Here’s some examples from the build running at NAMM – obviously not final, and the photos were taken on a large display screen, which makes it a bit of a challenge to photograph. Never the less, here’s an exclusive first glimpse. 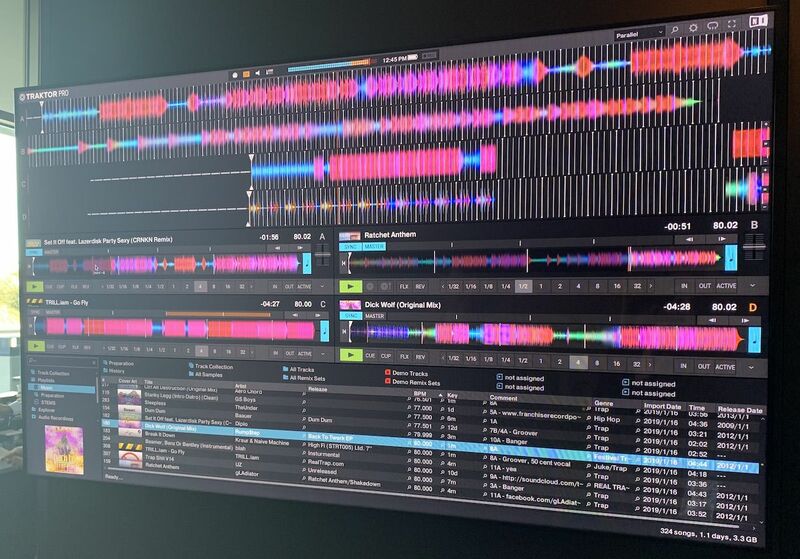 If you put Traktor into the Parallel view, the waveforms show up stacked. You can zoom in and out on the waveforms, and individual deck views retain their overview waveforms as well. This starts to get even more interesting when you switch it to four decks. 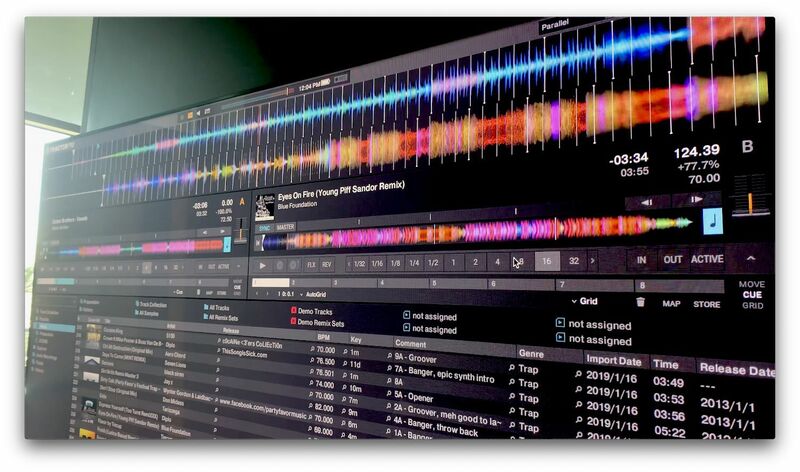 Beyond Parallel view, Traktor 3.1 also includes a second new UI configuration: Preparation. 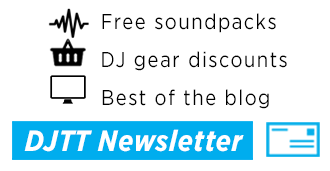 This is for quickly setting up tracks, setting beatgrids, etc. There’s just a single deck visible, and it reminds us a bit of Rekordbox’s default view. 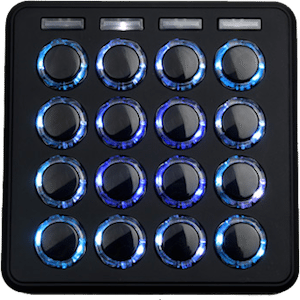 The other big news with Traktor Pro 3.1 is a much-needed update for the recently released Kontrol S4 MK3. 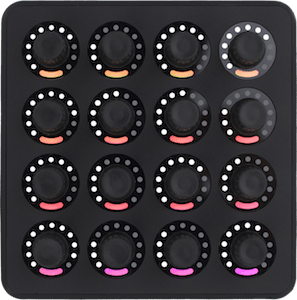 The unit will get the promised standalone mixer mode, which means that it can operate as a mixer without an attached computer. 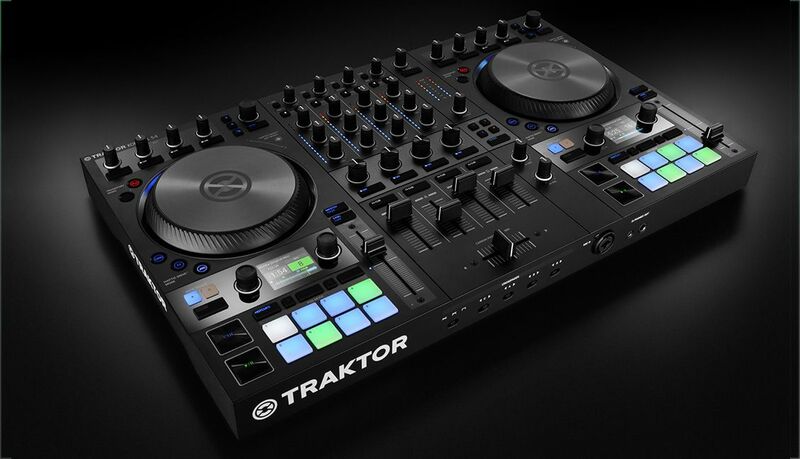 The new Traktor Pro 3.1 is expected to launch in late February.